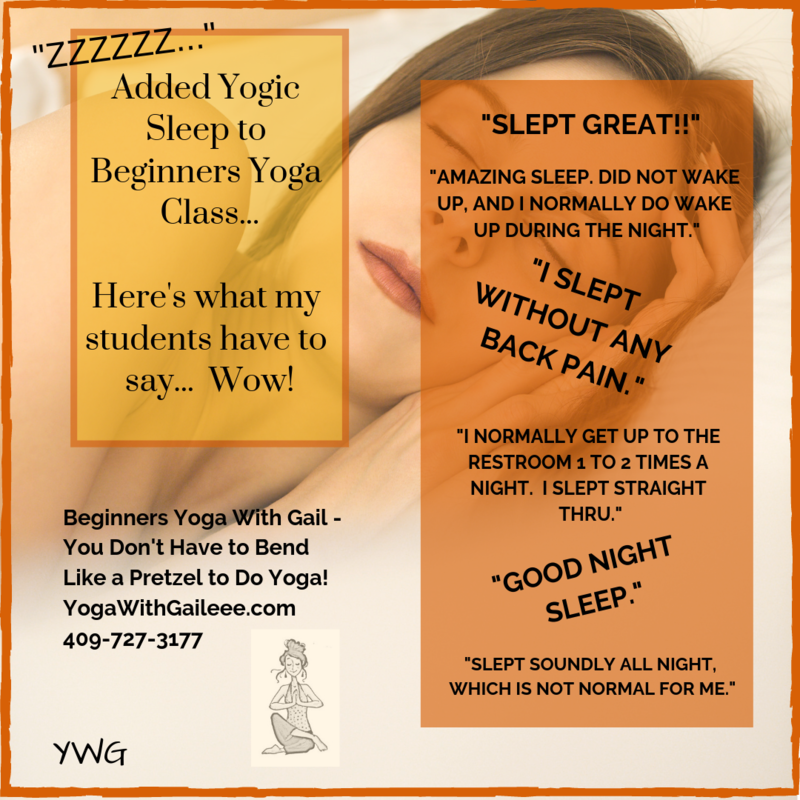 Feel the Oatmeal Yoga Love! Feel the Oatmeal Love! 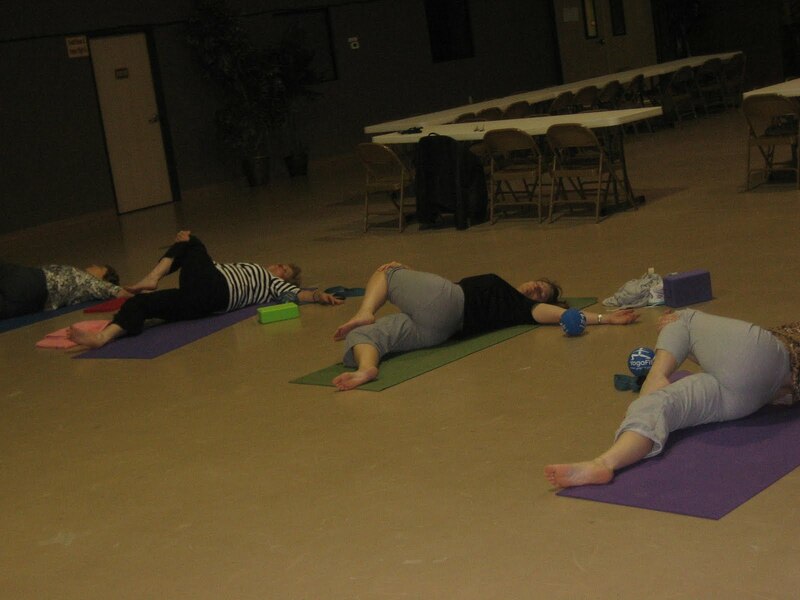 January is National Oatmeal Month, and in two celebrations, we celebrated a free yoga class with an oatmeal donation, to go toward our local United Board of Missions Food Bank. The ladies in the Christian Gentle Beginning Yoga class donated 22 items of oatmeal! Awesome! So here is my Oatmeal Waffle recipe, with Weight Watcher Points. Mix it all together. The melted margarine is in the recipe, so you don’t have to grease your waffle iron. This for a total 30 fibers, 37.5 Fats, and 1150 Calories. I divided how many waffles by this to get the Weight Watcher Points per serving. Since I use the Easy Clean 228 Toastmaster Waffle Maker – and half of a waffle (two sections) = 3 pts. Not bad! It is a round 7 inch waffle with four sections. I eat two sections to get my 3 pts. Additionally, you could add blueberries, or chocolate chips (I’ll use mini chocolate chips), and you don’t need any syrup, if you do. I typically put 2 t. of Kroger Honey flavored peanut butter on for 1.25 pts. Posted on January 30, 2010 by yogawithgaileee. This entry was posted in Oatmeal Waffle Recipe, Waffles, Weight Watchers. Bookmark the permalink. 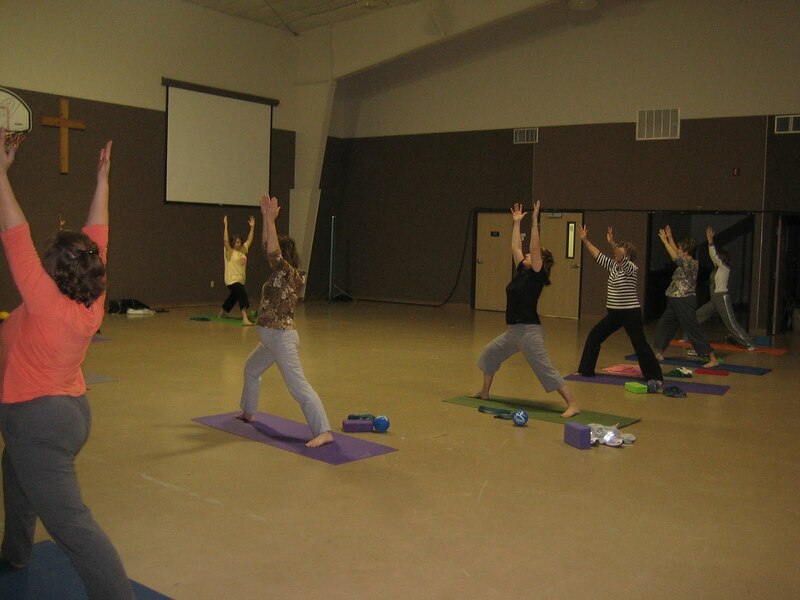 ← YMCA of Port Arthur – Yoga Day USA 2010 Event!